Prince William Is Reportedly Planning Prince Harry’s Bachelor Party – Just How Wild Will It Get? By now, the entire world knows that Prince Harry will marry American actress Meghan Markle in May, and pre-wedding plans are officially in full swing. According to Us Weekly, best man Prince William is in charge of the bachelor party (or stag party, as they call it in the U.K.), but don’t expect it to look like anything from Harry’s younger days. An inside source says not to “expect anything wild,” so there shouldn’t be any scandalous tabloid headlines the next day. Since the future King of England is organizing the event, it should stay low-key. But, as Refinery 29 points out, the brothers have a close relationship, and it should be nothing but fun. The Duke of Cambridge even joked about how happy he is that Harry is getting married, so he will hopefully stay out of his fridge. As far as Markle’s bachelorette party (AKA hen party) goes, per Martha Stewart Weddings, no details are available yet. But, if it’s anything like Pippa Middleton’s, it could feature skiing in the French Alps. 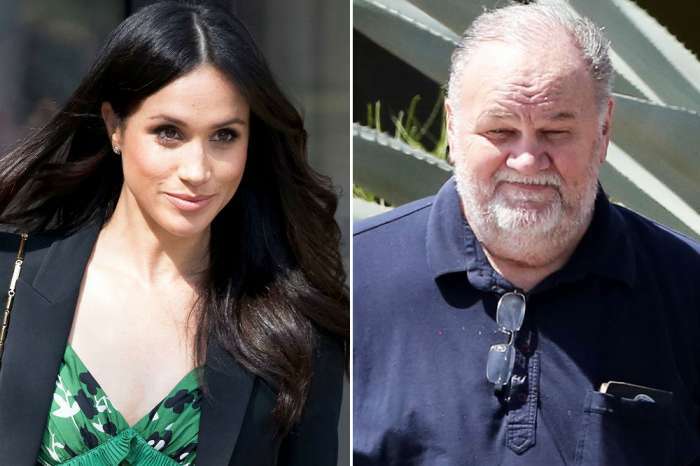 While the wedding plans may still be unclear, Harry and Markle do know what they will be doing for the holidays. Markle will be spending quality time at Christmas with Harry and his family, and the engaged couple will stay at William and Kate’s Norfolk home, with Queen Elizabeth’s approval, according to an insider. “[S]he is delighted to have Harry bring his fiancée. 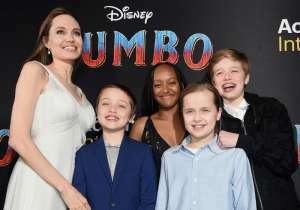 It is a family occasion, after all, and Meghan is very much family now,” revealed the source. 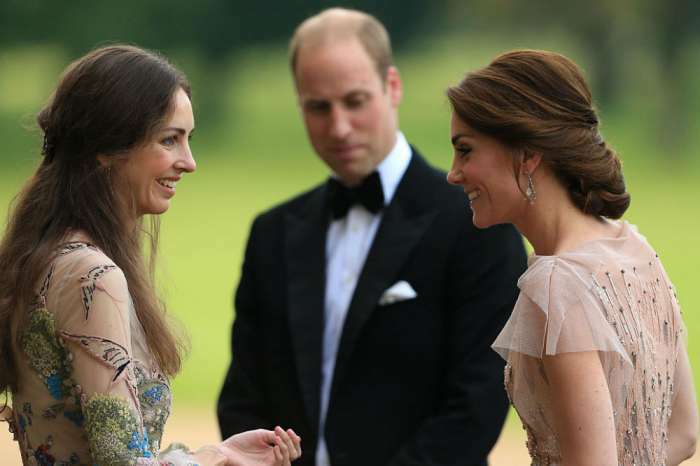 Prince William and Kate Middleton have big plans of their own for the new year. For the first time since they announced they are expecting their third child, the couple will be traveling abroad for a royal tour through Norway and Sweden. The royal couple will stop first in Stockholm on January 30th and 31st, then move on to Oslo on February 1st and 2nd. As Architectural Digest reports, since Middleton is due in April, the trip will come during the first part of her third trimester. When the royal couple traveled to Poland and Germany last July, it was at the behest of the Foreign and Commonwealth office to show unity and good faith in the middle of Brexit negotiations. 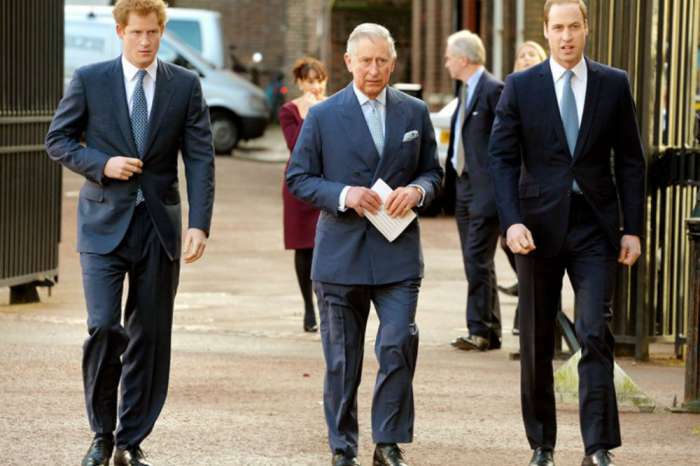 Prince William has not announced any plans he has made for Prince Harry’s bachelor party. New 'Momager' Lisa Rinna Seeks Advice From Cindy Crawford And Kris Jenner!